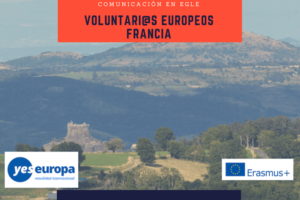 Volunteer profile: Volunteer should be 22-30 years old. We welcome young people with “fewer opportunities”, from all religions and sexual orientation. Living arrangements: A shared apartment in Mölndal/Gothenburg. Or a rented room in a bigger apartment/house. The volunteers should be aware that the apartment is shared and they will need to manage this well. Financials: Volunteers get a monthly payment around 330€ per month (including pocket money) that should cover food and leisure activities. Accommodation, local transport, international travel, visa is covered by the Erasmus+ programme. Info for Sending organizations: Because of high living/project cost in Sweden the sending activity cost is around 177 € only, we apologize for this. The whole grant goes into the project and nothing is used for administration of the organization. 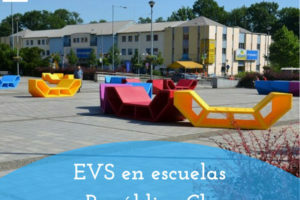 The youth centers in the City of Mölndal, Sweden have since 2009 been hosting and sending EVS- volunteers. In the youth centers we work with a strong focus on youth influence and empowerment for young people and the activities on the youth centers are based the young people’s own ideas and interest. 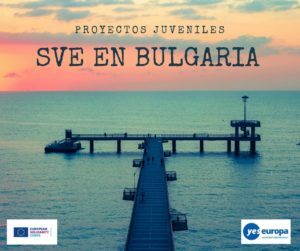 The youth have the power over activity budget in the youth centers through a system called “Show me the money” where the young people can apply for money for own ideas and where the budget group consists of youngsters. The volunteers hosted in Mölndal need a strong motivation and good social skills in working with teenagers and together with youngsters hold and create activities. It as of great advantage if you have sport skills, artistic skills such as; art, music, film, theatre etc etc. Send CV + 1 photo + Motivation letter. 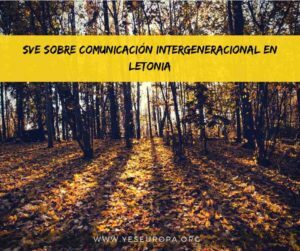 Your Motivation letter should include your personal motivation for working with young people in the Youth centers or the Eurodesk contact point and why you are interested in that particular project. Deadline for applications May 29th, 2015. Placements: 1 placement at Kållered and twin youth center Lindome, City of Molndal Sweden. 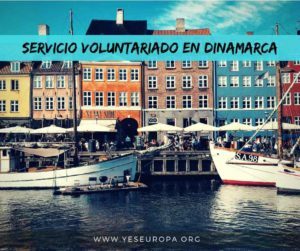 The volunteer would be active in Kållered and Lindome youth centers with the daily open activities. The youth center is located in the south part of Mölndal but the visitors come from around the municipality. The ages of the visitors are between 13-19 years old. The youth center have 3-4 regular staff working full-time. Kållered youth center have been engaged in several international youth exchange projects. It is of great importance to have social abilities to motivate young people to engage themselves in different kinds of group activities and arrangements. You have to be outgoing and have an active approach towards youngsters. It is an advantage to have good English skills since it helps in contact with the teenagers. 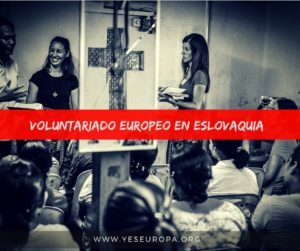 We would like the volunteer to have an interest in music (there is rehearsal rooms and music studio at the youth centers). The volunteer will assist and support young people who are using the studio and playing in the rehearsal room and also attract more to the activity with priority on younger teenagers and girls. 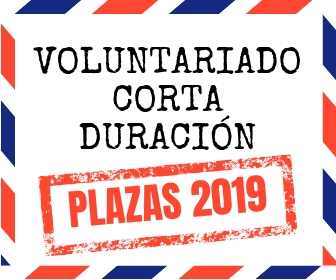 Since the activities at the recreation center are based on the visitors’ interests we would like the volunteer to have an interest in sport, play and/or a cultural interest and to make activities with the youngsters in those possible areas. We also foresee that the volunteer can be active in different areas such as the schools or other youth centers in Mölndal. For four weeks in the summer time the volunteer will work with out-door activities at Djursjön summer day-camp with children and youngsters 8-16 years old. 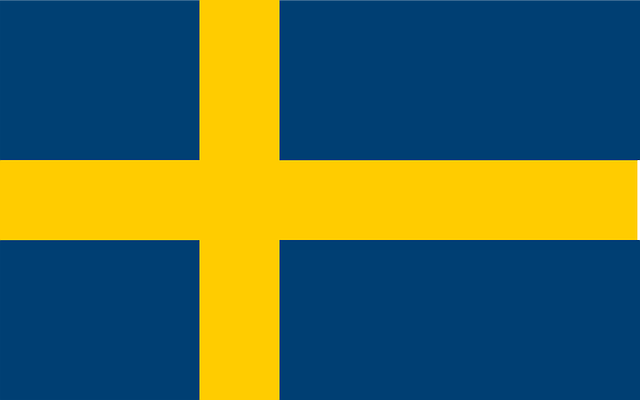 It will also be possible to cooperate with other 3-4 volunteers in the City of Mölndal being hosted at the same time. 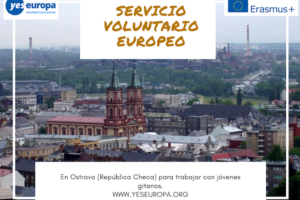 The detailed EVS-plan will be put together in cooperation with the volunteer and the mentor. To be a volunteer means that you will be a natural part of the staff and will have the same role as the youth leaders. Working in the youth centre requires both day and evening shifts. Visit us on Facebook; “Kållered Fritidsgård”.